Let professionals string your racket! Stringing a racket provides a lot of room for mistakes. Not everybody who owns a stringing machine is able to produce a result that makes your racket feel good – and maintain it’s tension level as long as possible. From time to time we even hear from manufacturers and badminton insiders about wrong stringing that damages rackets irreversibly. That’s why we at stringster are in close exchange with badminton manufacturers and retailers to ensure that more and more stringers are well trained. 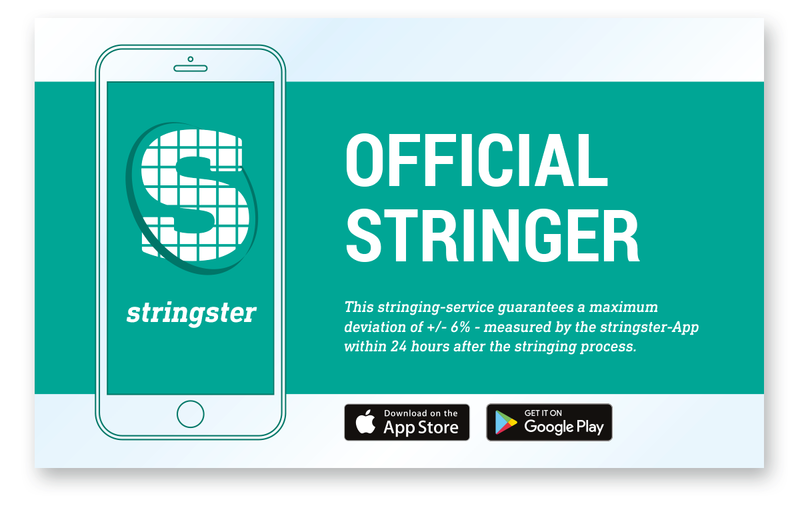 By the way: Our retail partners can apply the stringster app to check their stringing results directly after stringing. 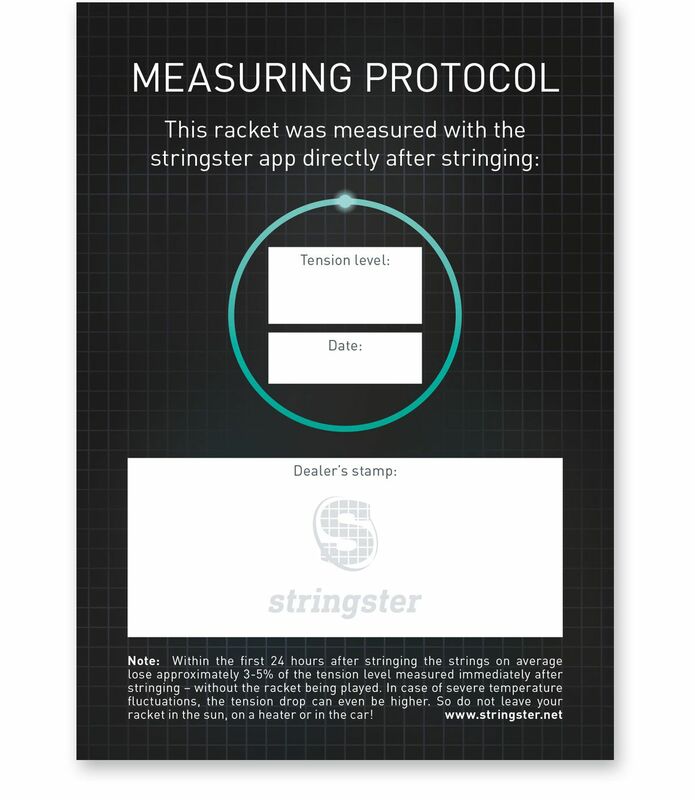 After that they can issue a stringster measuring protocol for you.